A dandelion can thrive under difficult conditions. It represents healing from emotional pain, rising above life’s challenges and fulfilling your wishes. 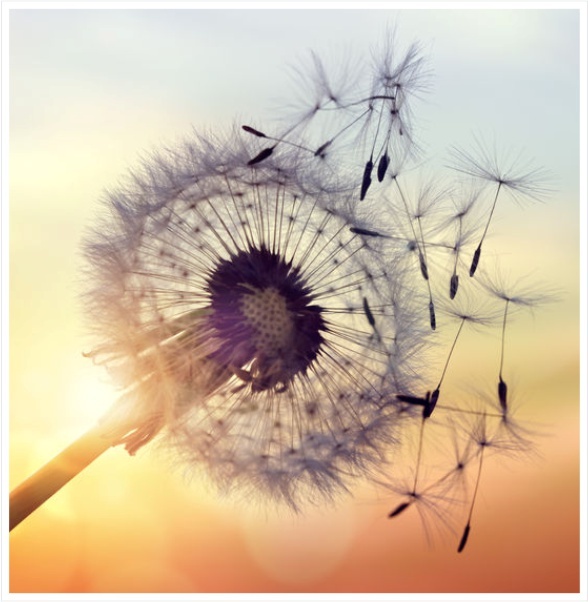 Whether you believe it alleviates your grief or that blowing out the white puffball of seeds will grant you a wish, it serves as symbolism for a process that provides us with a deeper level of understanding into our own consciousness. As a Psychologist with thirty-five years of experience in private practice I counsel both individuals and people who are in relationships. I also work with companies and organisations to develop wellness programmes for their staff members. I have a special interest in working with people suffering from obesity and eating disorders. It is recognised that when a person loses the mind-body connection they lose the ability to self-regulate their eating. Join my newsletter for latest updates.